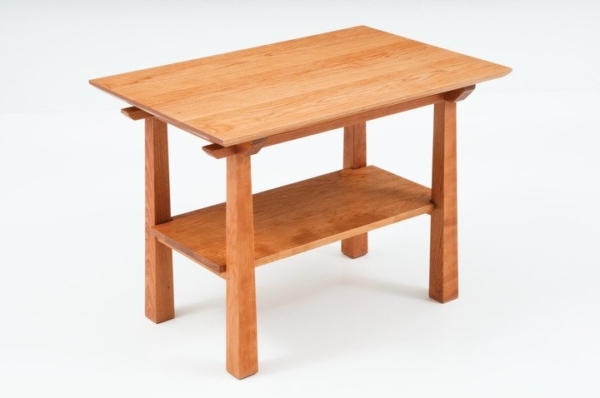 As a member of our American Bungalow Collection, the American Bungalow Side Table finds inspiration from the Arts and Crafts aesthetic popularized during the early 20th century often seen in the cozy, livable architecture of that period. Made of durable, workable North American hardwood, the side table employs the collection’s sturdy, reverse-tapered square legs, which frame the lower shelf, and support the table with remarkable strength and stability. The American Bungalow Side Table will complement the aesthetic of most any living room environment, with a presence that suggests its purpose. 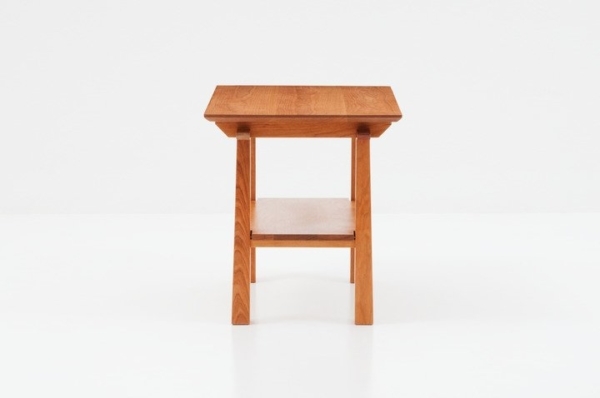 Ideal for a lamp, a book, and a host of small necessities, the side table is assembled with a series of meticulous tongue-in-groove joints that provide uncompromising durability. 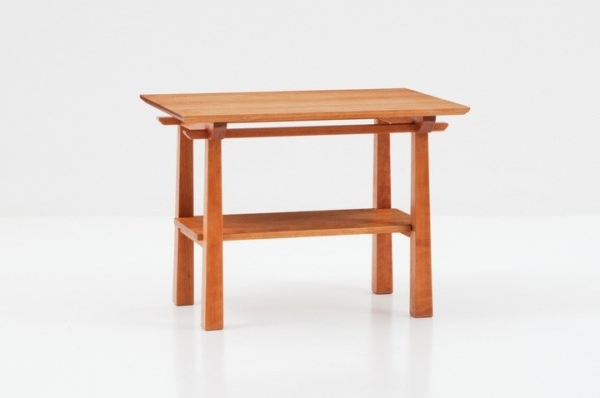 Typical of other pieces in its namesake collection, the American Bungalow Side Table also features signature design flourishes. 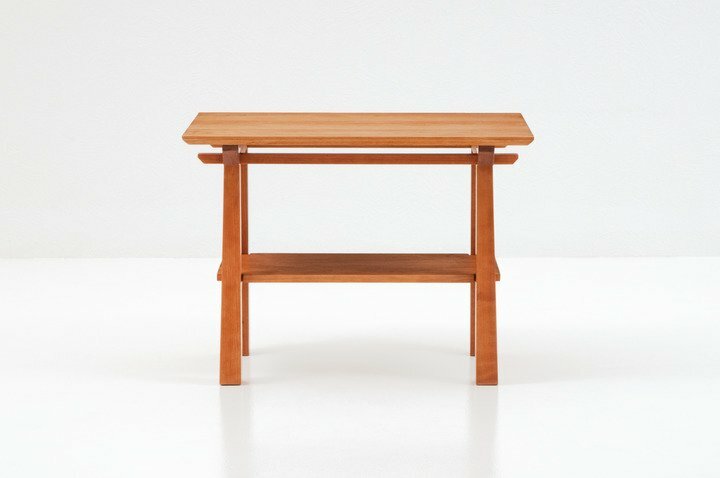 The table rests atop four lengths of joined wood, with ends that extend past the lower structure for aesthetic appeal. At the bottom of the side table, we have placed a shelf for additional storage of reading materials or other small items.